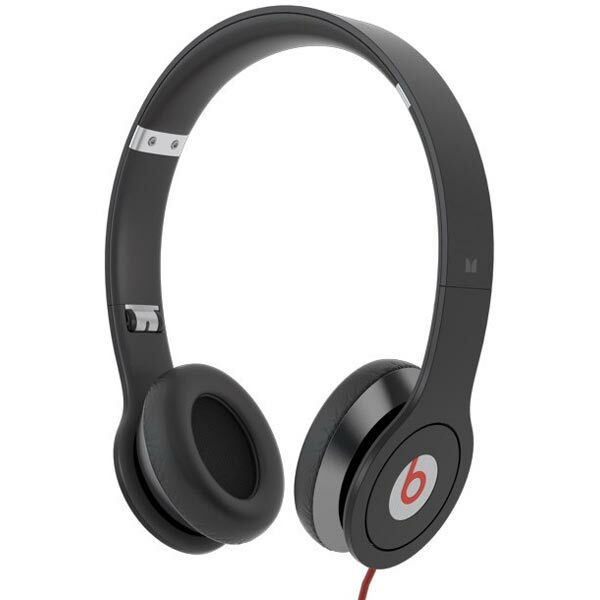 Monster and Dr. Dre have added a new pair of headphones to their Beats range with the launch of the Beats Solo. 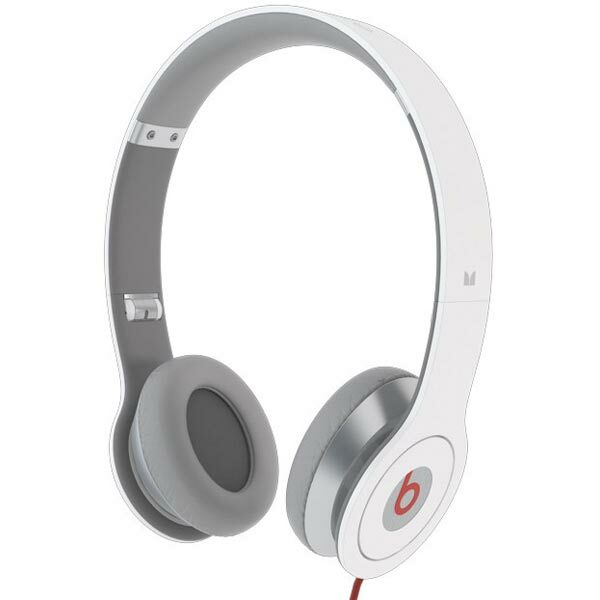 The Beats Solo by Dr. Dre is designed to be smaller and lighter than the Beats by Dr Dre. headphones, and they are designed to be more portable so you can use them on the go. Whilst being smaller and lighter, the Beats Solo are designed to produce the same high quality sound as the Beats headphones. They will be available in two colors, black and white and will go on sale in Oovember for $219.95.